1. We have accurately converted difficult rule book language and small print into (easy to read and understand) sentences, in large font. 2. Each chapter is (filled with related rulings, sub-rulings and examples) with content formatted logically in order of sequence and importance. 3. Over 400 converted rulings, each one with the (official rule and page number) listed. 4. Chapters are listed A to Z in the Table of Contents, located in the front of the book to target rules quickly. 5. 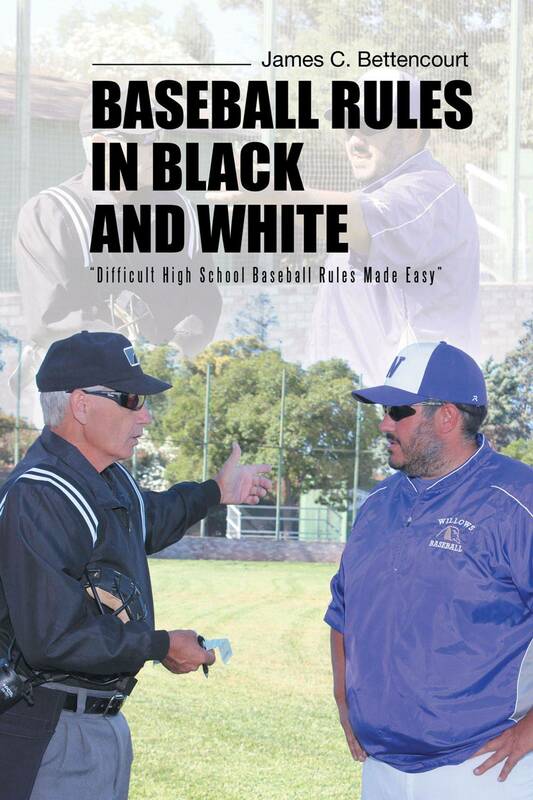 The (converted rulings in the 2019 Baseball Rules in Black and White have been validated by (accomplished and respected) Umpires, Assigners and Rule Advisers. The 2019 NFHS Edition has become even more reader friendly. While chapters still consist of related rulings, there are many aspects of those related rulings that vary and have specific headings. Those specific headings are now listed with their page number in the Table of Contents, making locating the specific ruling even easier and faster.